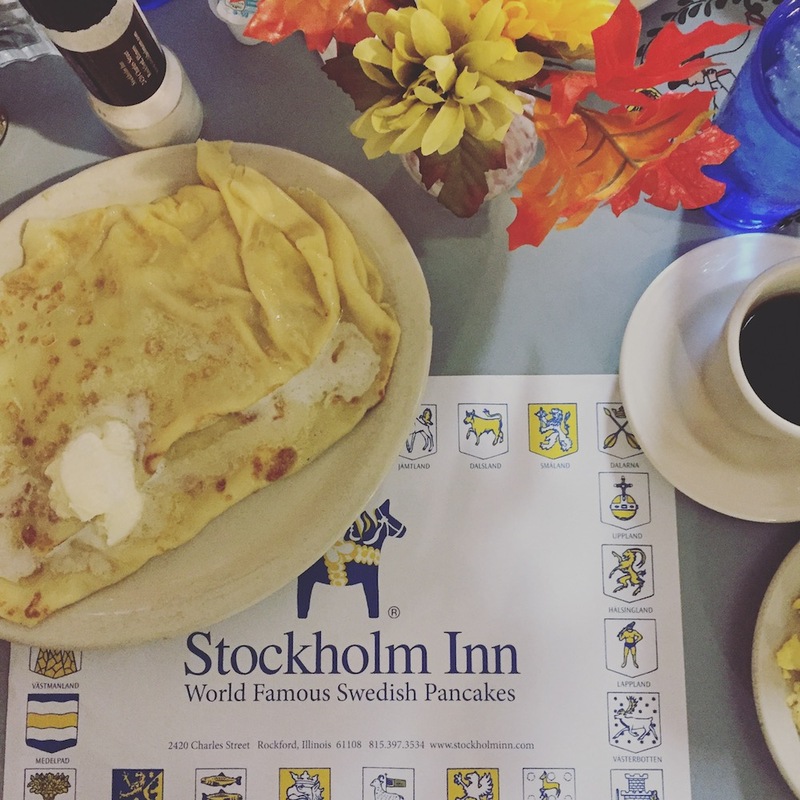 When we first started planning our trip to North Dakota I reached out to a few friends for restaurant recommendations. I have to admit that I was a little surprised when I was flooded with responses. For some reason I didn’t expect Fargo to be a culinary destination. Disclosure: I attended Harvestville Farm‘s farm-to-table dinner on a freelance assignment for Travel Iowa‘s Made in Iowa series. Travel Iowa covered my expenses and I was compensated for my writing. However, all opinions are my own. Earlier this summer I had the opportunity to experience an incredible farm-to-table dinner on assignment for Travel Iowa as part of their Made in Iowa series. After stepping out of my car in the rolling hills of southeast Iowa, it didn’t take me long to realize that Harvestville Farm is one of the state’s true hidden gems. 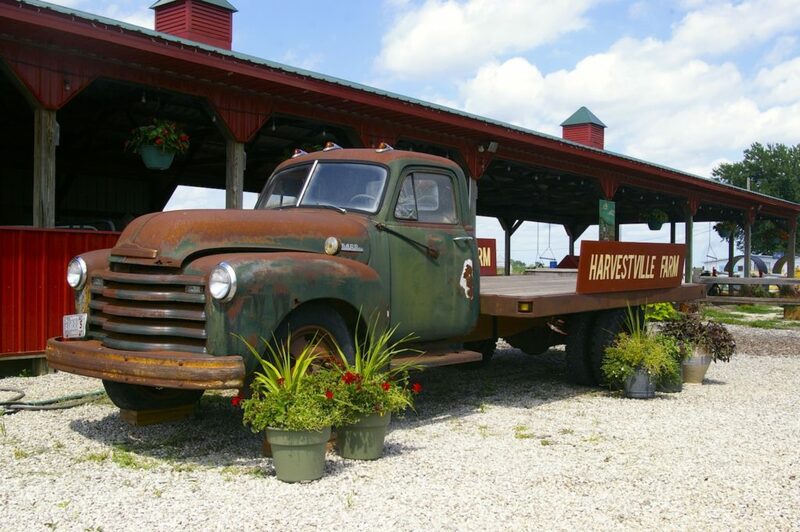 Based in Donnellson, Iowa, this farm is a local food lover’s dream. For the past few years, the fifth generation family farm has hosted a series of fabulous farm-to-table dinners with rotating featured chefs. 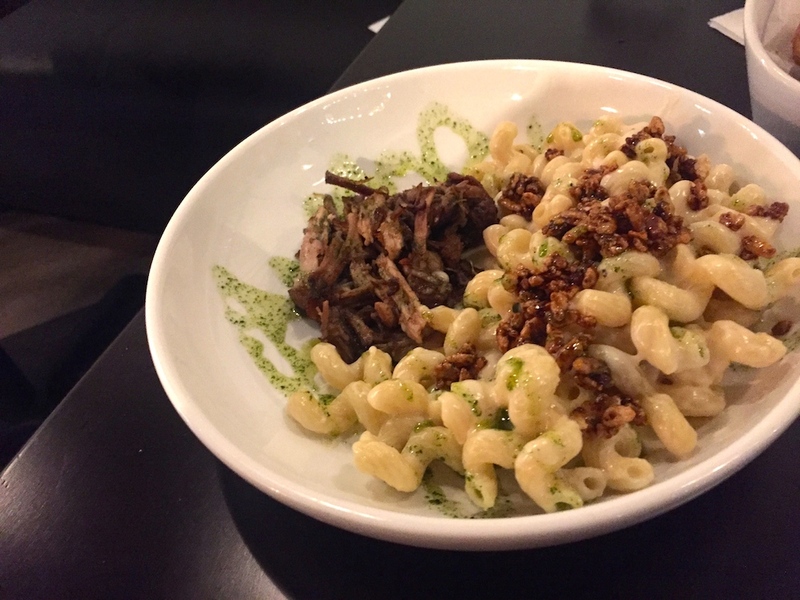 Read about my Made in Iowa experience on Travel Iowa! 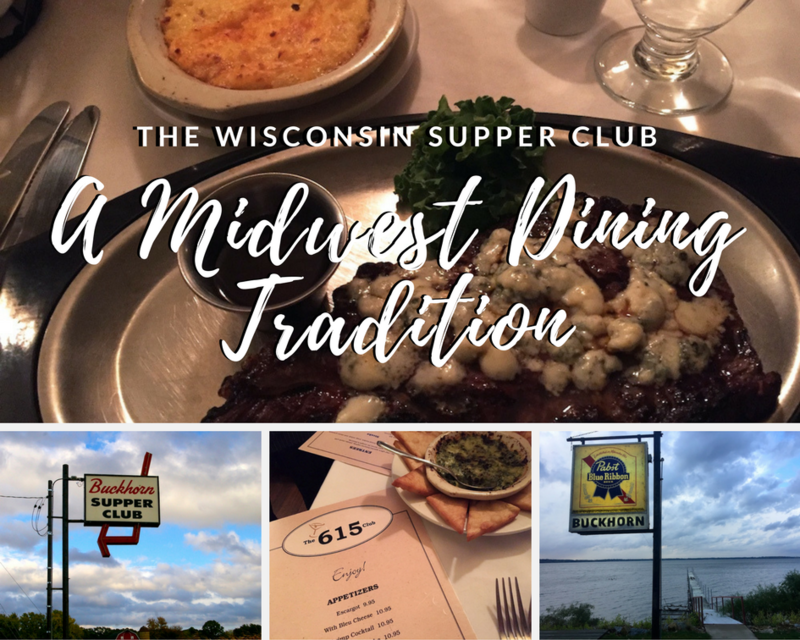 Disclosure: The Kenosha Area Convention and Visitors Bureau provided us with gift cards to enjoy some of the restaurants included below. However, all opinions are my own. 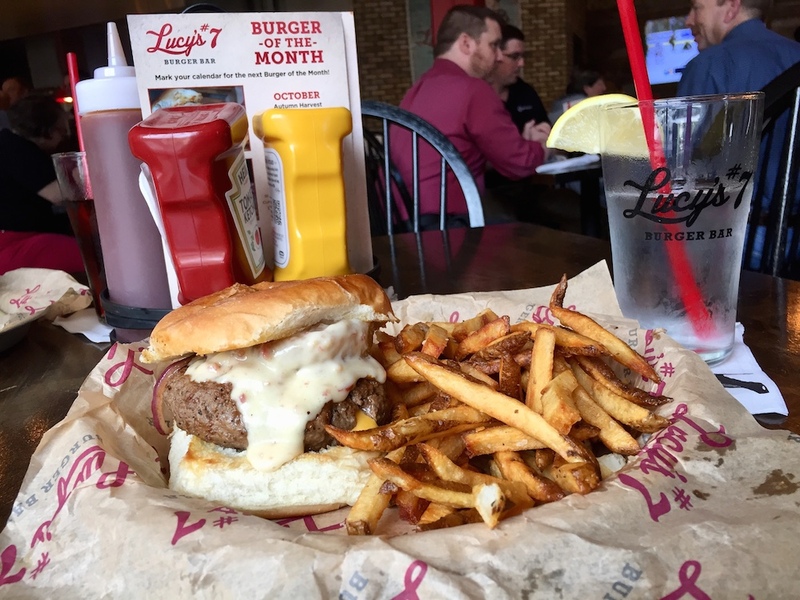 When you think of foodie destinations, Kenosha, Wisconsin may not automatically spring to mind. 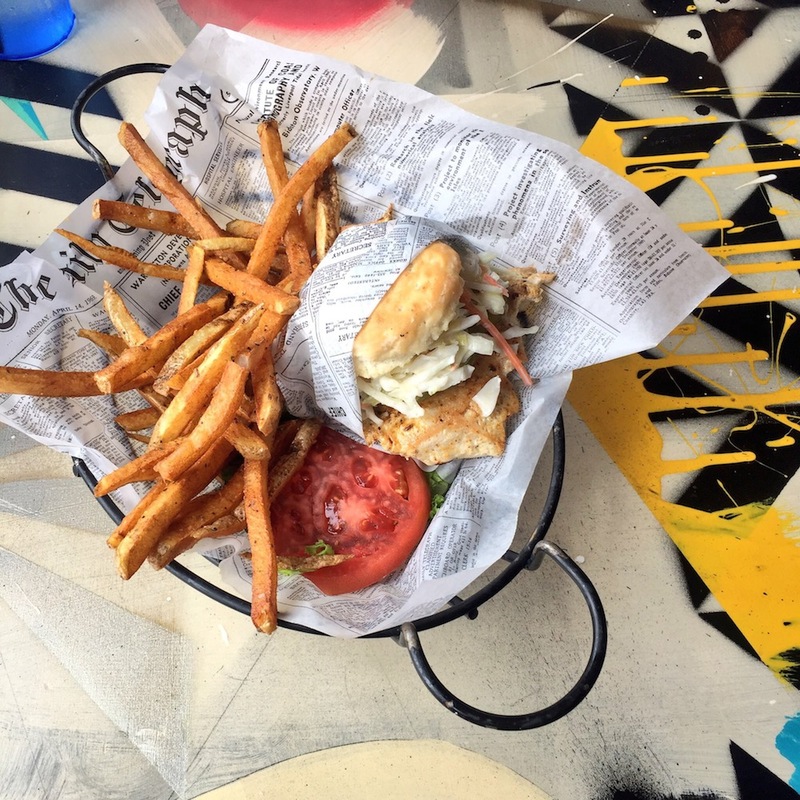 But not only is this lakefront community teeming with local history, it’s also home to some truly delicious food. 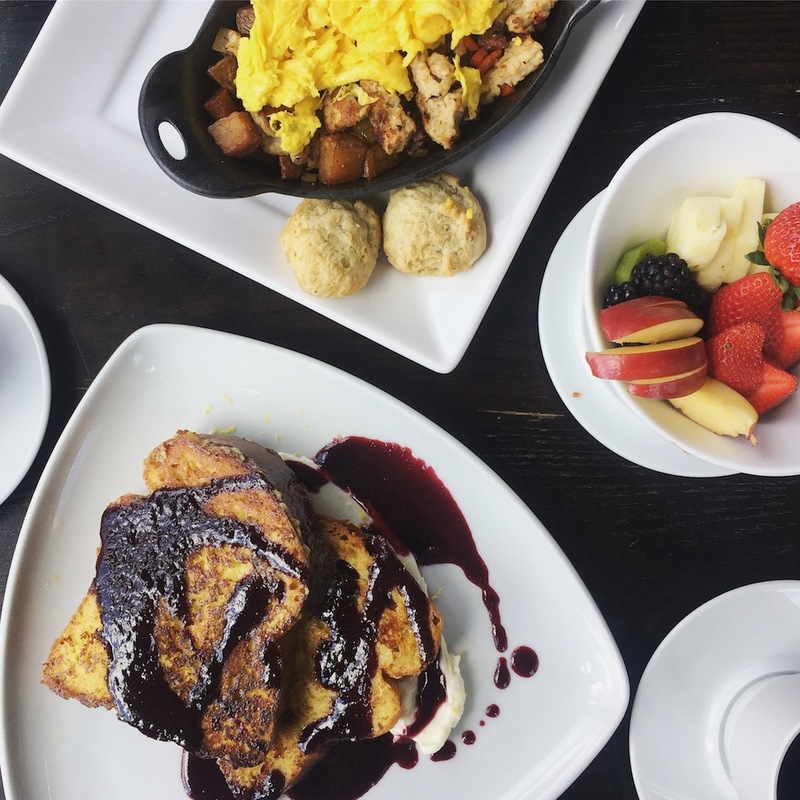 From upscale eateries and Wisconsin favorites like fried cheese curds to cozy coffee shops and heavenly smelling bakeries, Kenosha has it all. As a child of the ’90s, I grew up watching reruns of classic TV shows like Saved by the Bell. Even now, the big hair, DayGlo colors, and sitcom cheesiness is fun to rewatch. I am an enthusiastic lover of breakfast. Sweet or savory—it doesn’t matter. I love the ritual of diner breakfasts in all of their comfort and regularity, full of worn vinyl booths and steaming cups of coffee. 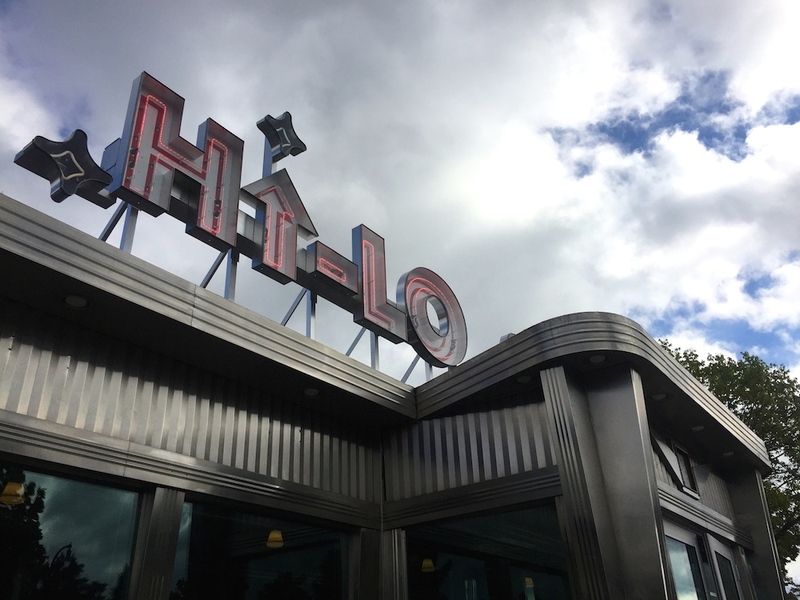 And nowhere is that love better personified than in one of Minneapolis’ newer eateries, the Hi-Lo Diner. 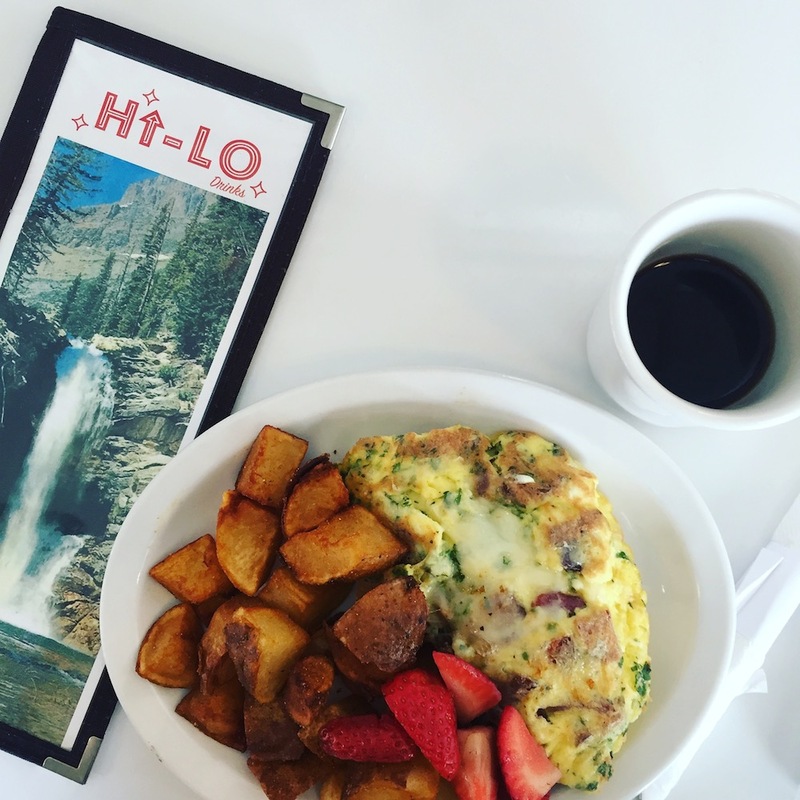 Housed in an original 1957 Fodero Diner, the Hi-Lo’s building traveled from Gibsonia, Pennsylvania all the way to Minneapolis to bring the beauty of breakfast to Minnesota. 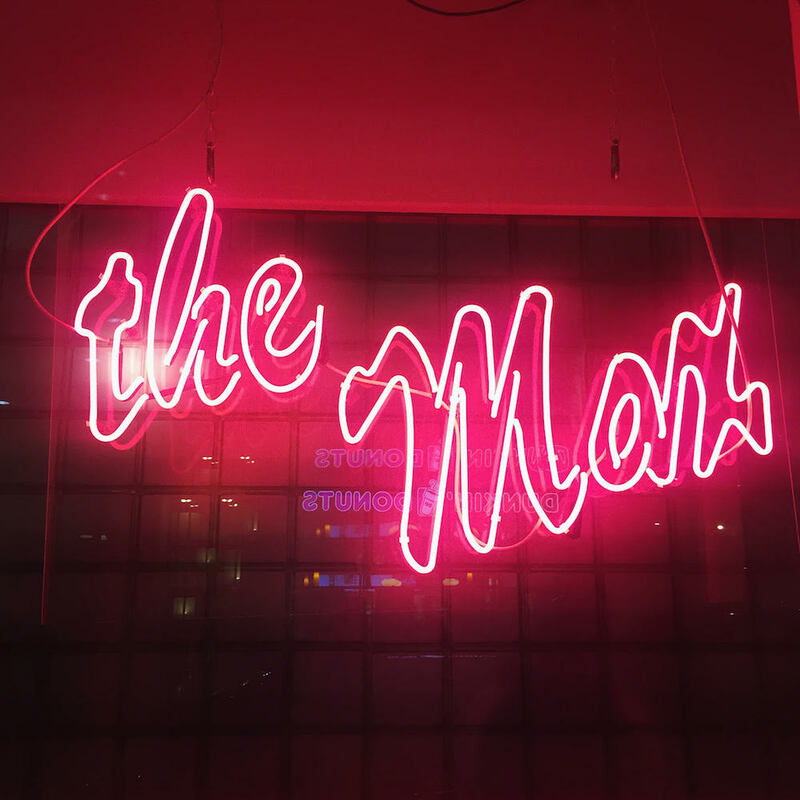 Today the retro diner serves up diner favorites with an inspired twist alongside creative cocktails and seriously tempting pie. 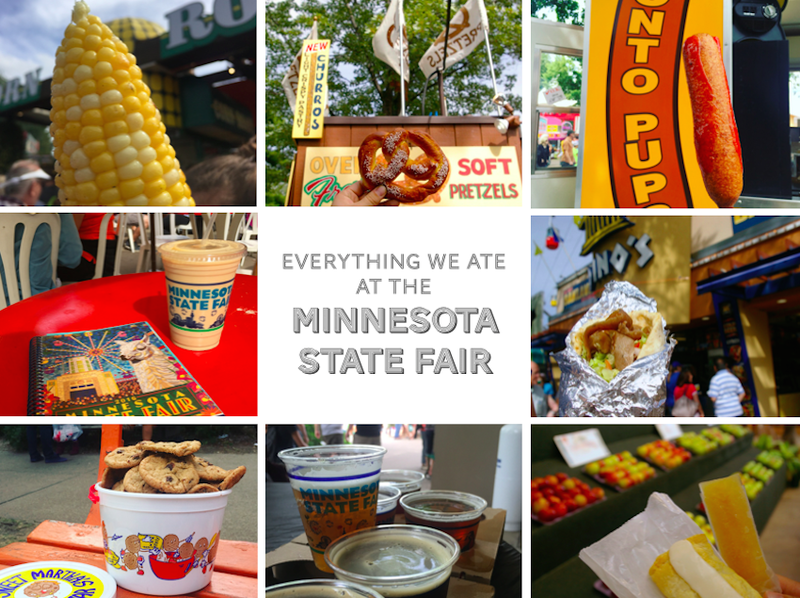 state Disclosure: Our trip to fair was hosted by the Roseville Visitors Association and the Minnesota State Fair. However, all opinions are my own.